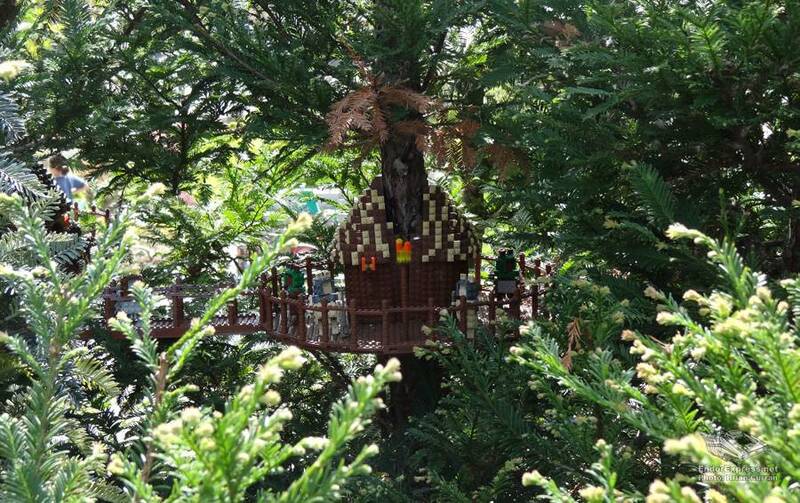 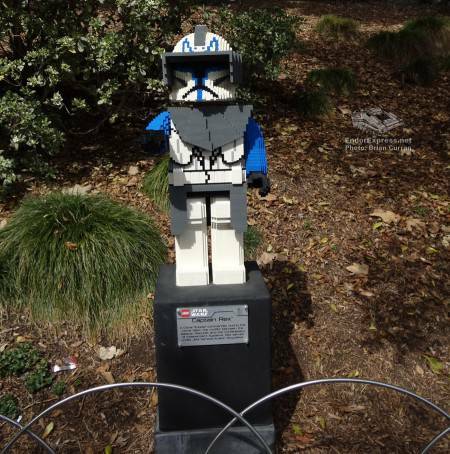 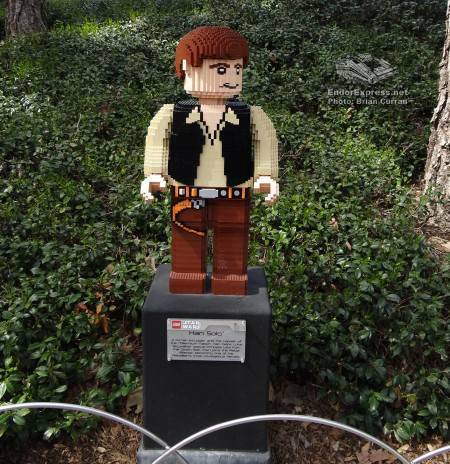 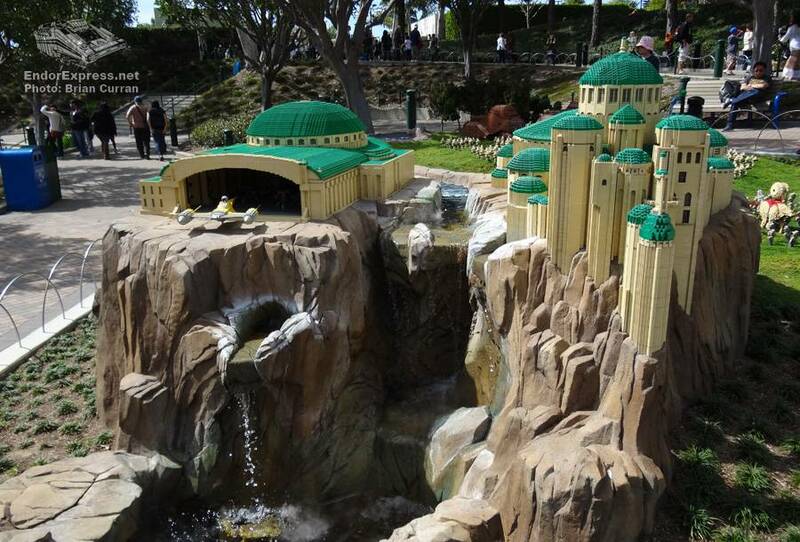 Legoland California Resort is located in Carlsbad, California about a one hour drive south on I-5 from Anaheim. 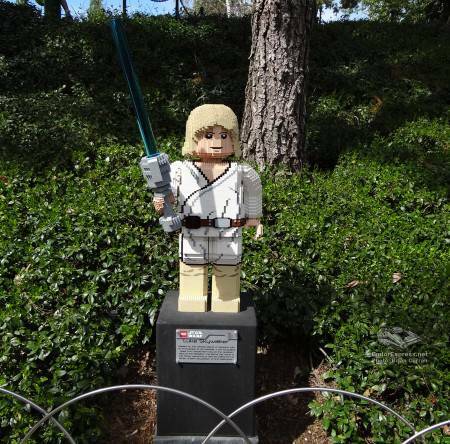 Legoland California Resort has three gates. 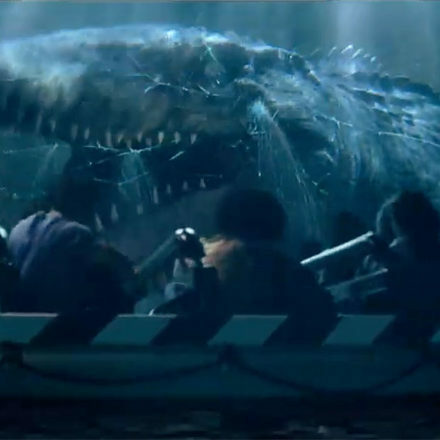 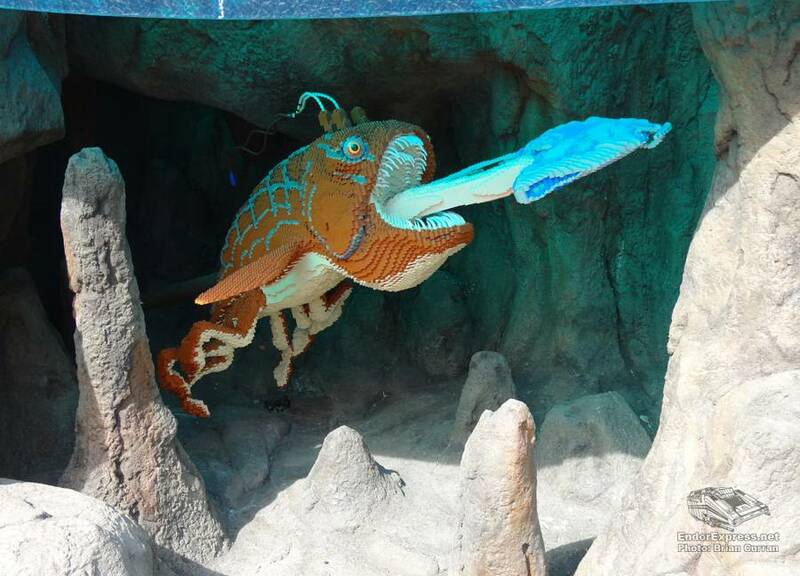 Legoland Park, Legoland Water Park and the Sea Life Aquarium. 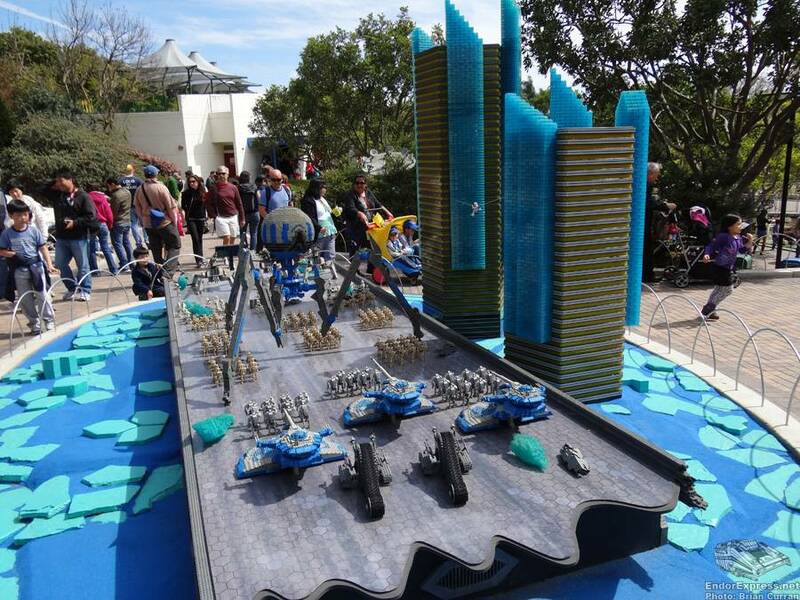 A few days after my visit Legoland the brand new on property Legoland Hotel was set to open. 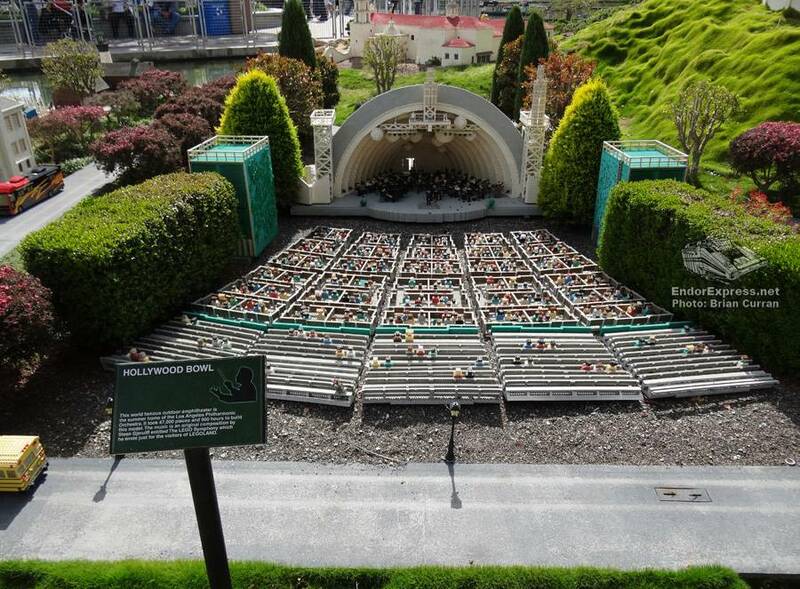 Miniland U.S.A. features Lego versions of famous landmarks and cities such as San Francisco, Southern California, Las Vegas, New York and Washington D.C. to name a few. 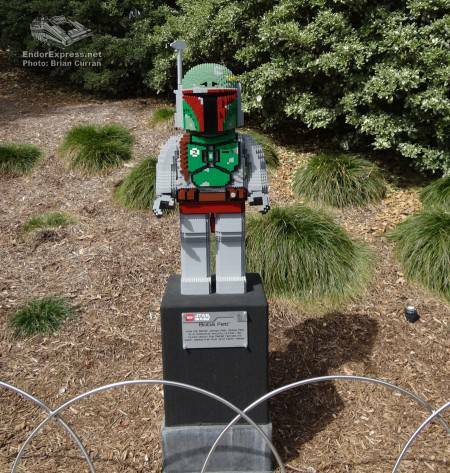 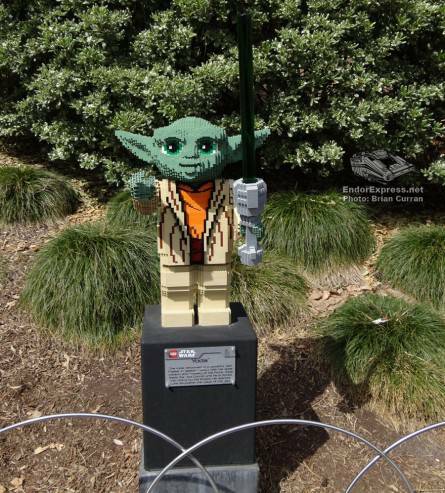 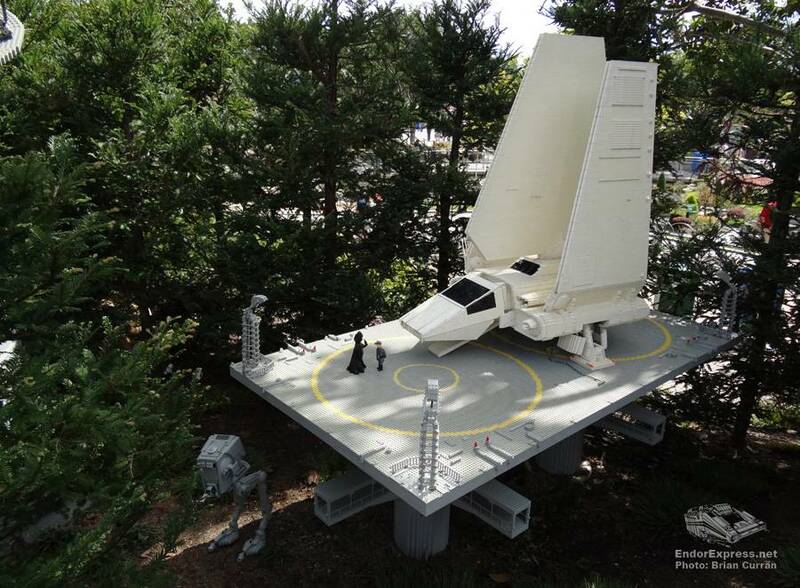 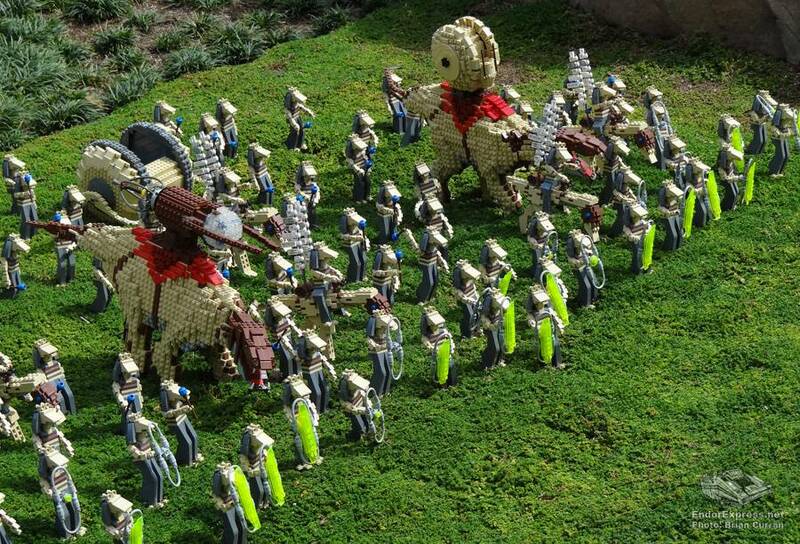 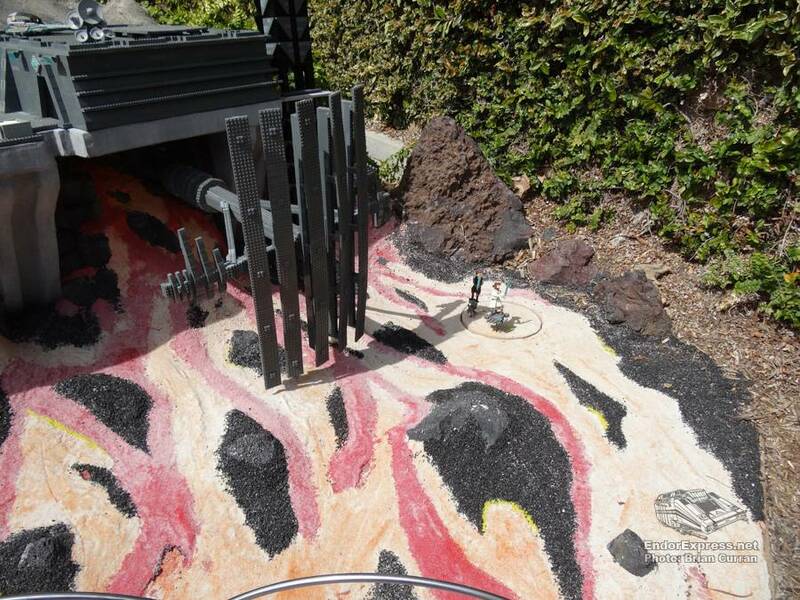 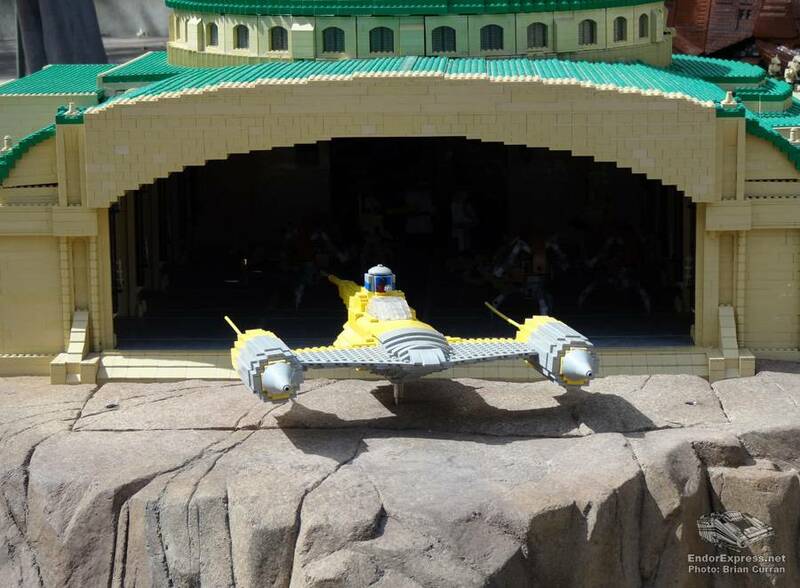 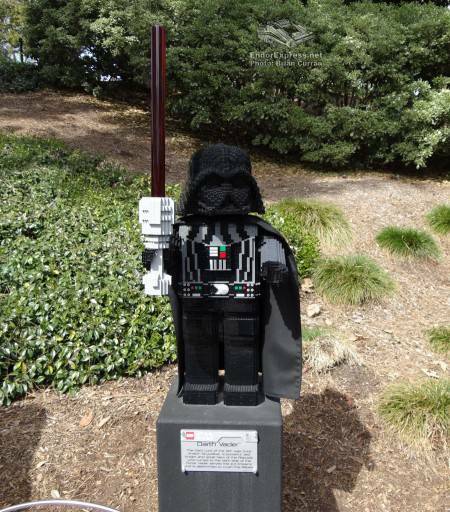 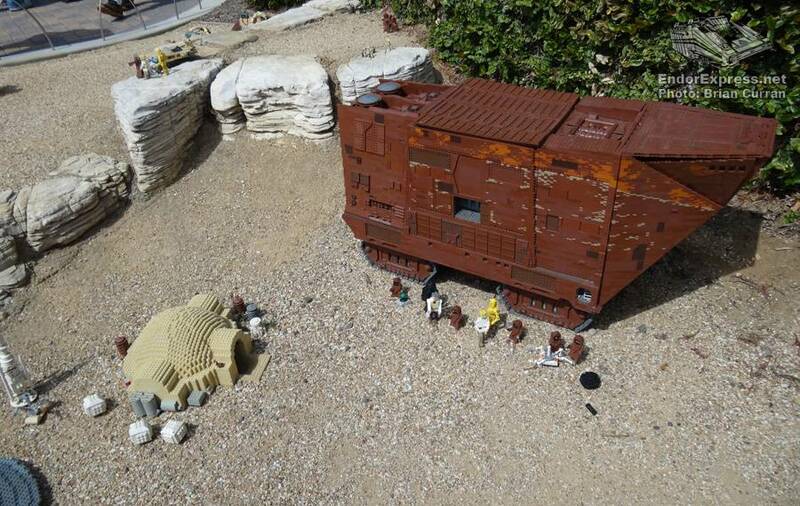 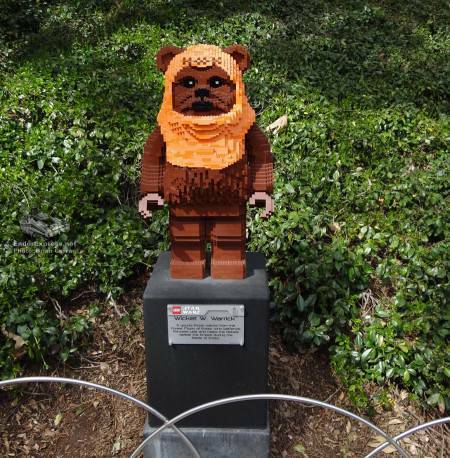 In early 2011 Legoland announced the addition of a Star Wars themed area. 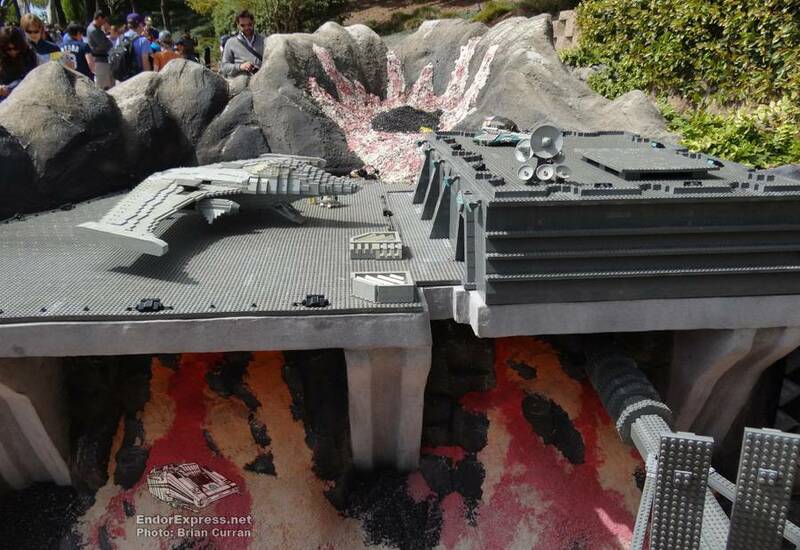 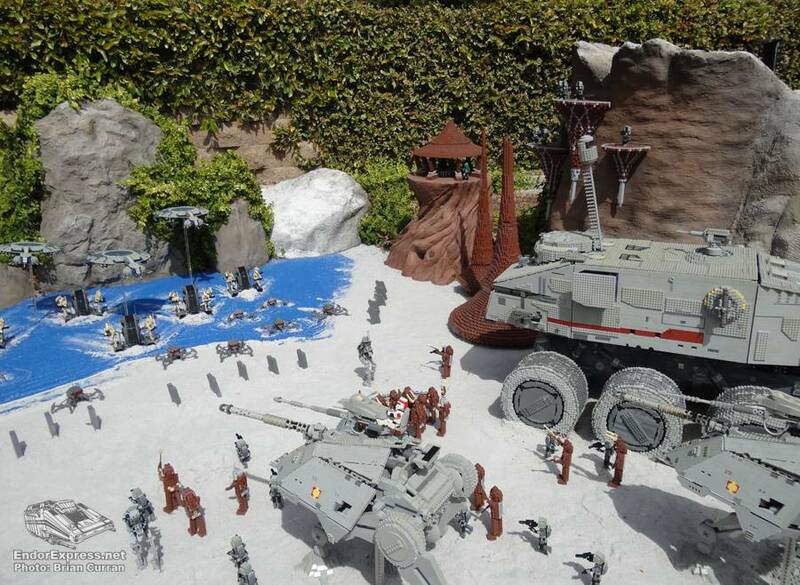 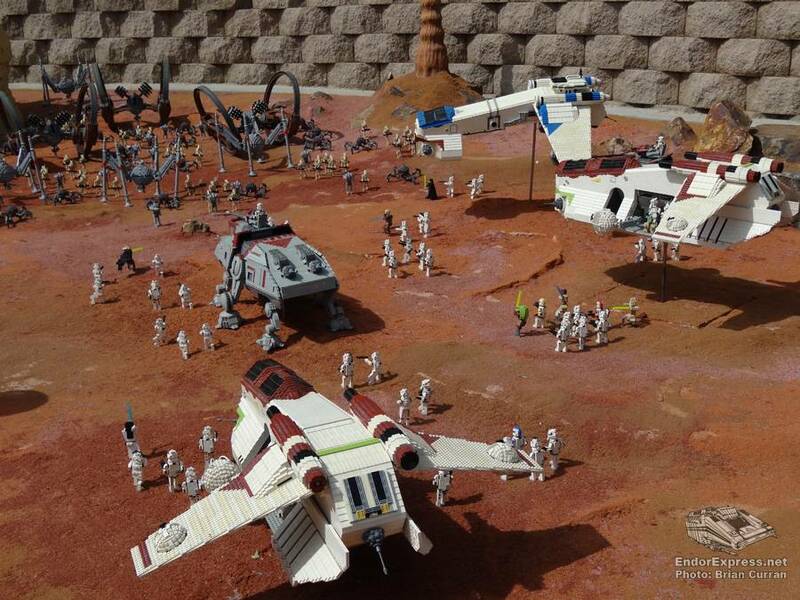 The Star Wars Miniland features several planets, battles, vehicles, characters and scenes from all the Star Wars films built in detailed Lego models. 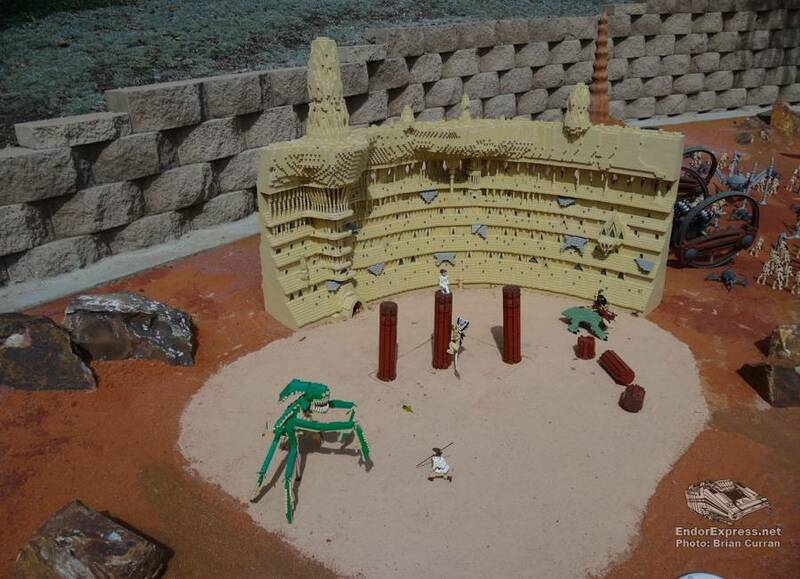 The Tatooine scene features the Lar’s family moisture farm, Mos Eisley Cantina with an animated Cantina Band! 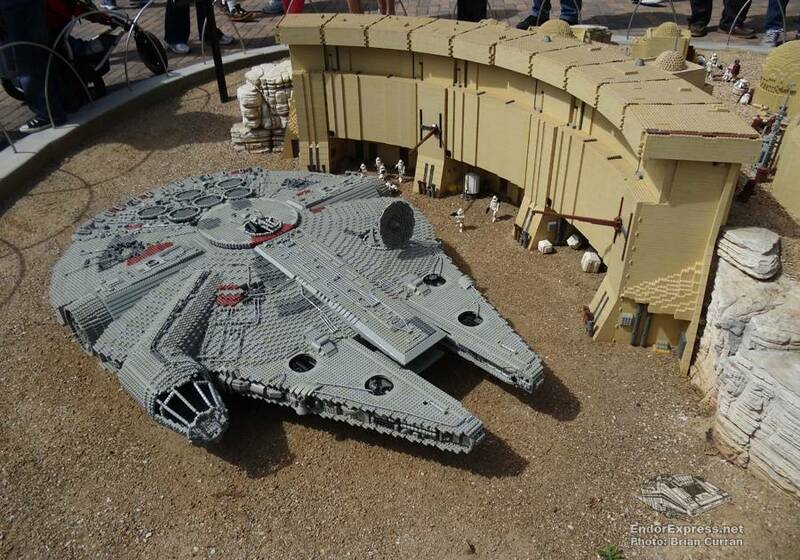 The spaceport is also home to the Millennium Falcon. 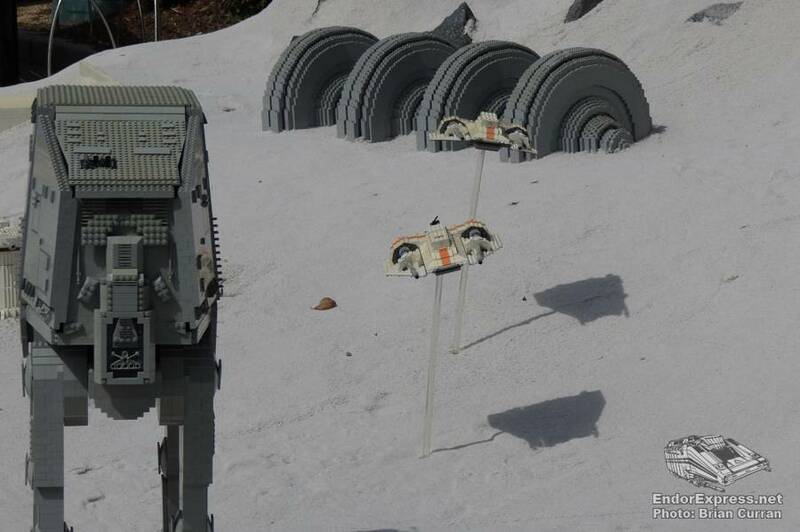 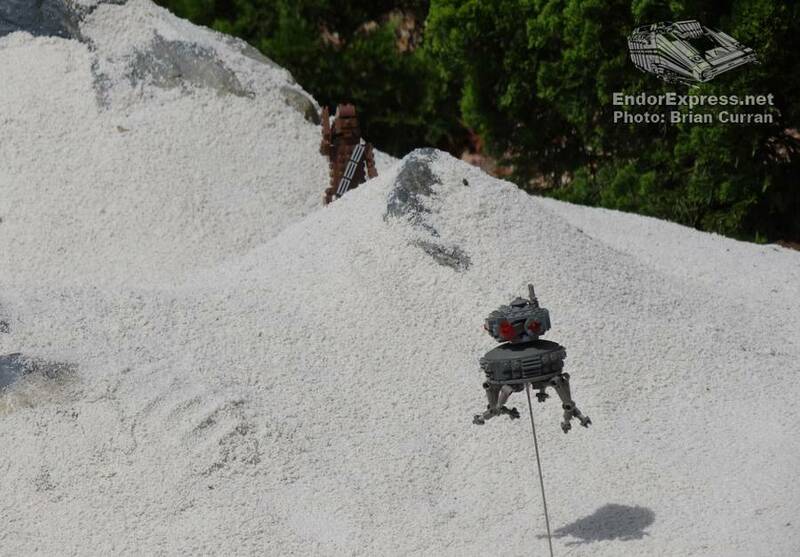 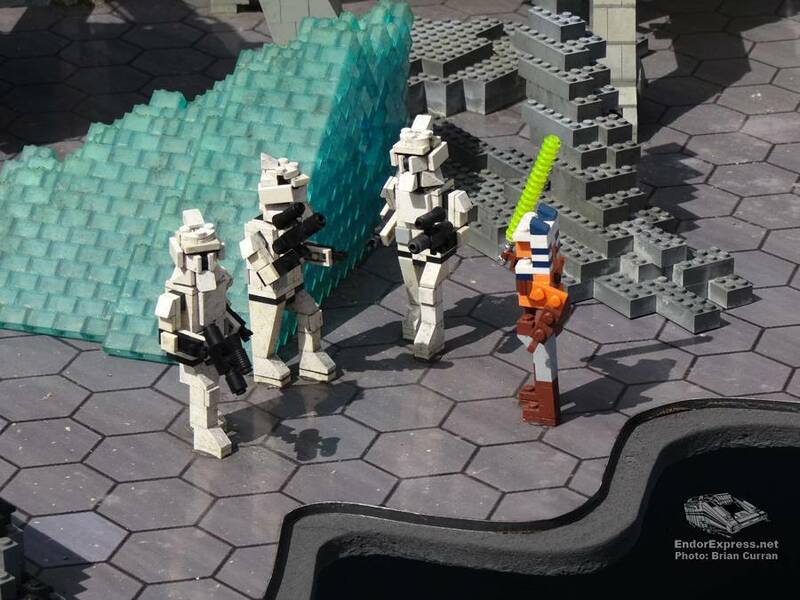 The Lego Hoth scene recreates the famous battle between the Rebellion and Imperial forces. 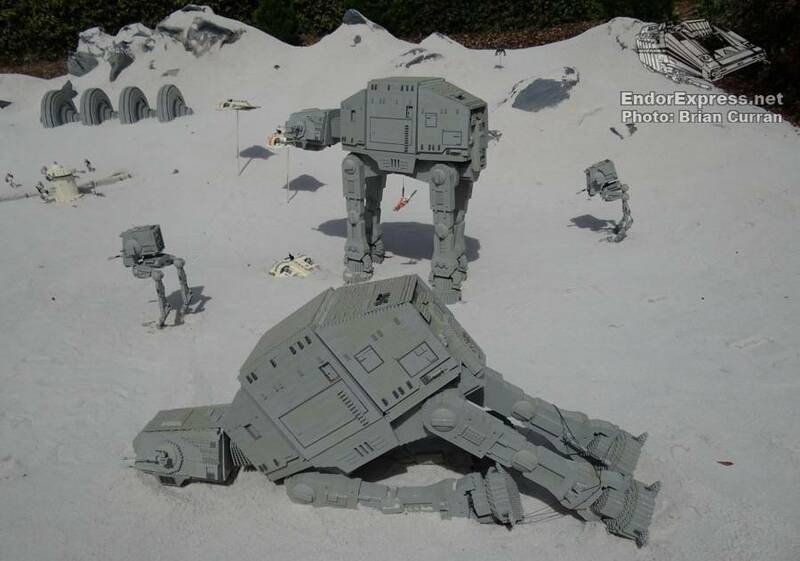 Here you might find Snowspeeders, AT-ATs, AT-STs, explore the Rebel Echo-base or find the cave of a Wampa. 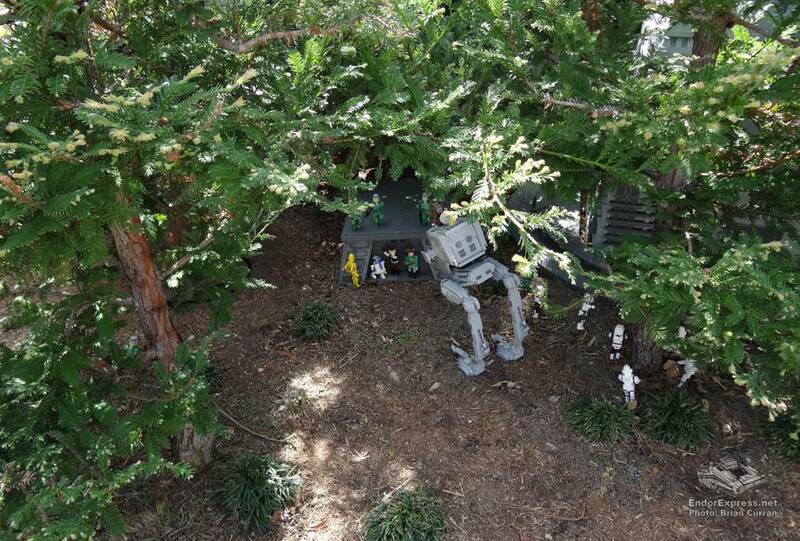 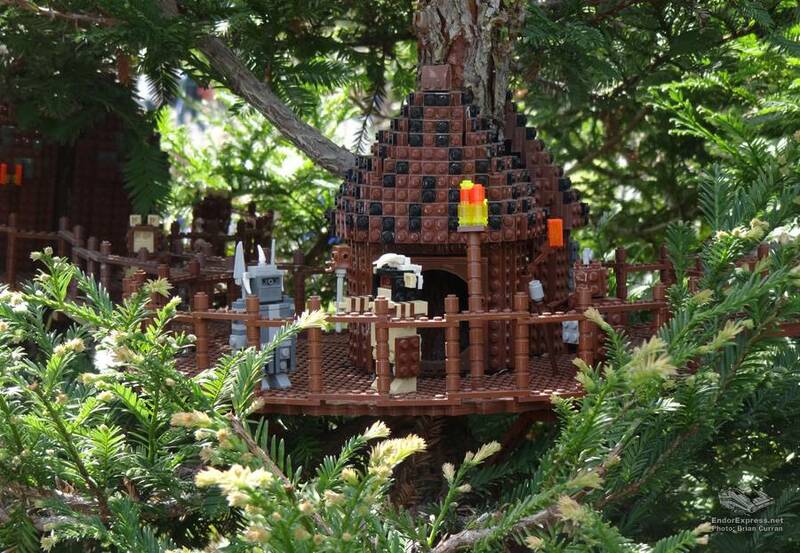 The Endor section features the Battle of Endor from Return of the Jedi. 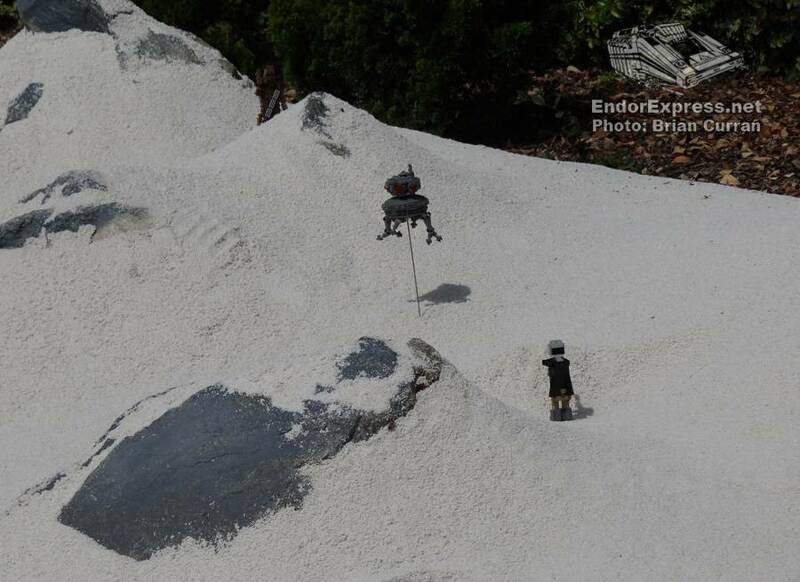 This cool scene features AT-STs, Ewoks, Ewok Huts and a landing platform with a Imperial Shuttle parked on it. 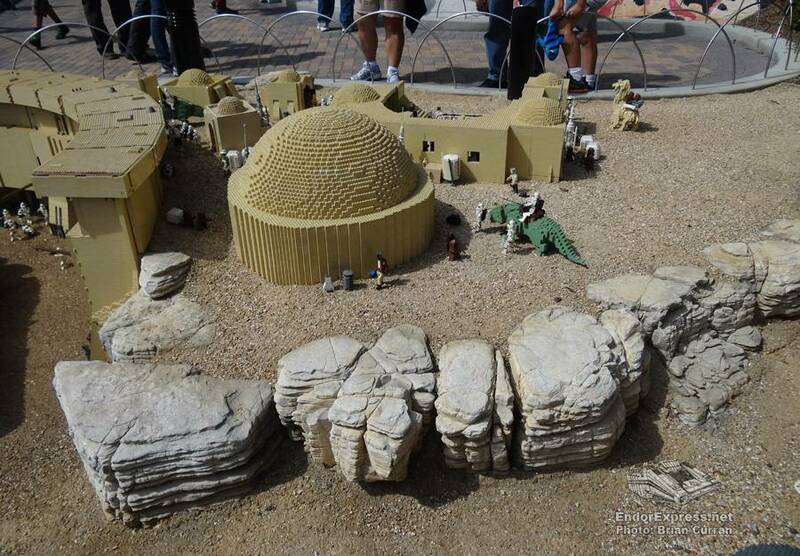 Episode I: The Phantom Menace is represented by the planet Naboo and the beautiful capitol of Theed. 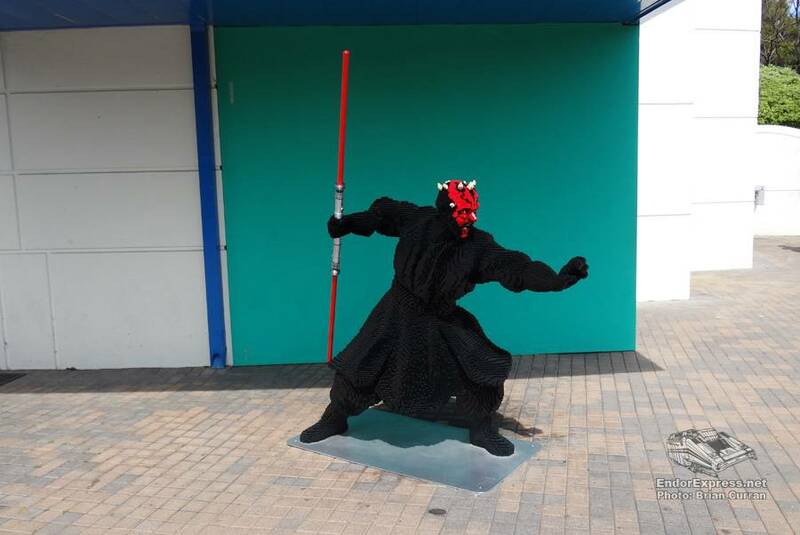 Check out the epic lightsaber battle between Obi-Wan Kenobi, Qui-Gon Jinn and Darth Maul! 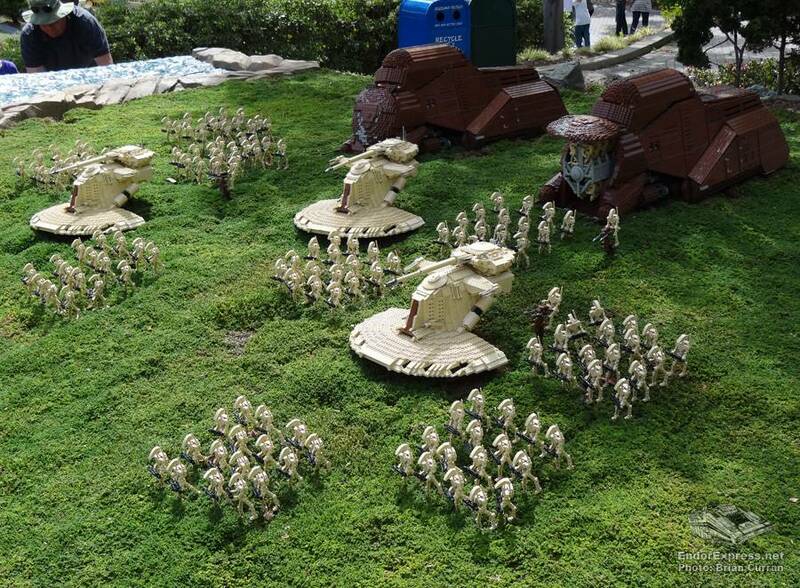 The planet Christophsis represents the animated series THE CLONE WARS. 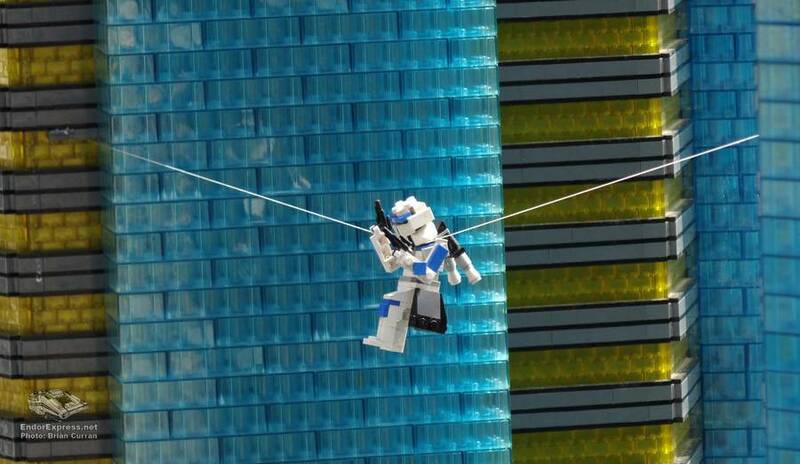 Keep an eye out for Clone Captain Rex and Jedi padawan Ahsoka Tano. 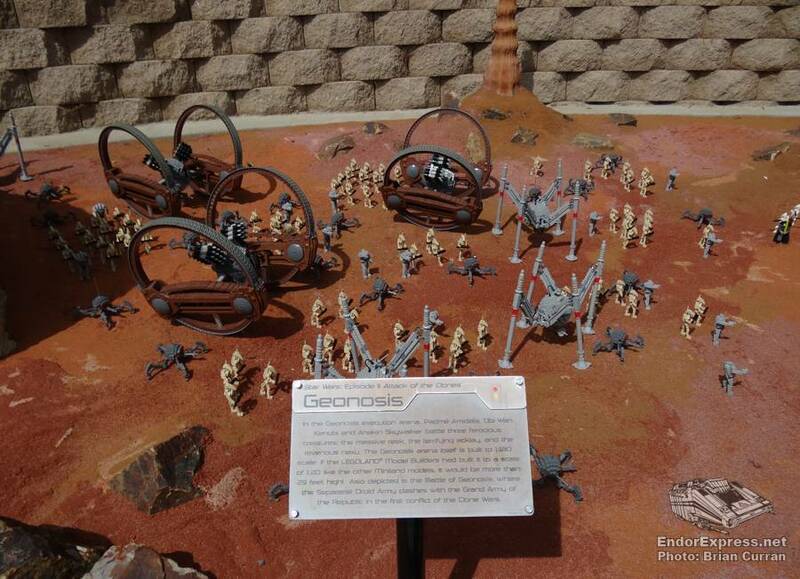 Episode II: Attack of the Clones scene shows the Arena or Geonosis, and the epic battle between the droid army and the Clone Army of the Republic. 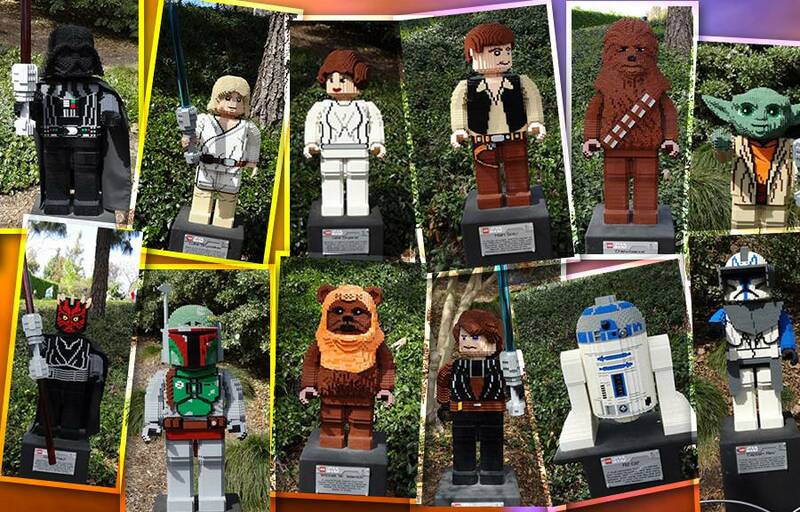 Lego figures include Padme, Obi-Wan Kenobi, Anakin Skywalker, Poggle the Lesser, Count Dooku and Jango Fett. 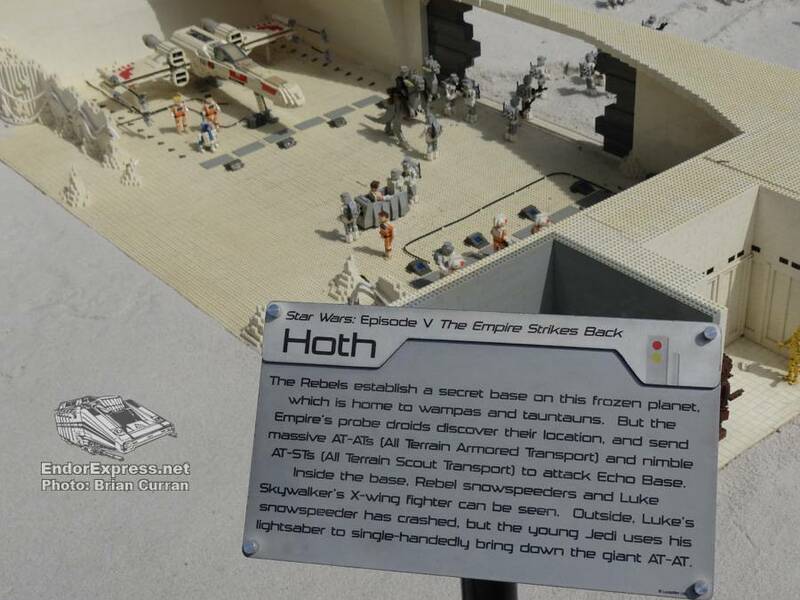 Episode III: Revenge of the Sith has two scenes to represent this film. 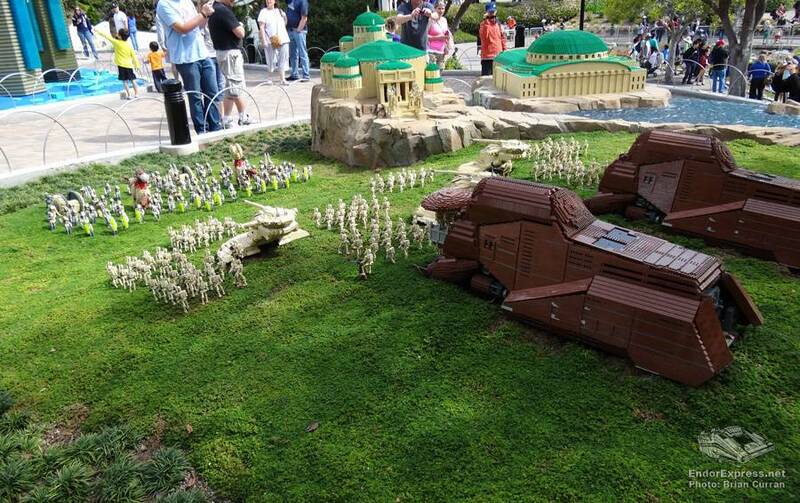 Kashyyyk home of the Wookies and Mustafar. 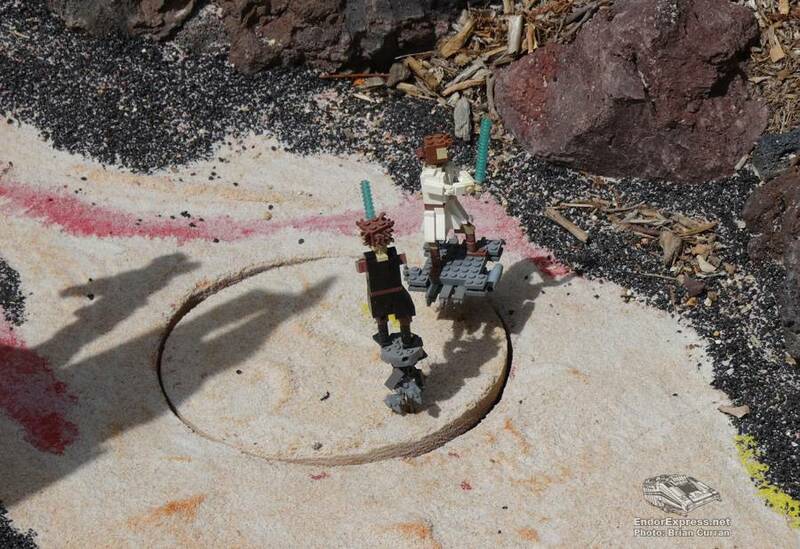 Mustafar has an animated lightsaber battle between Obi-Wan Kenobi and Anakin Skywalker. 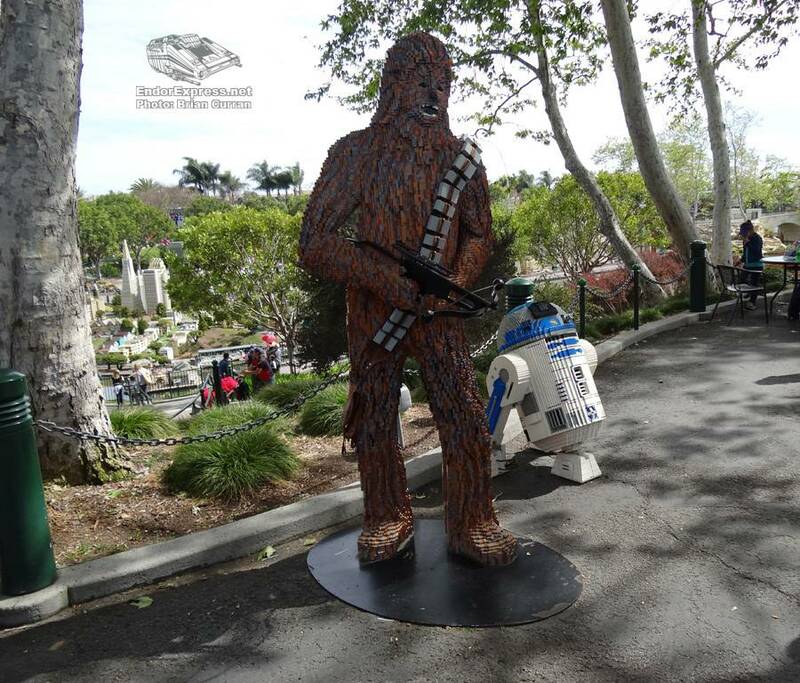 Is that John Williams in concert? 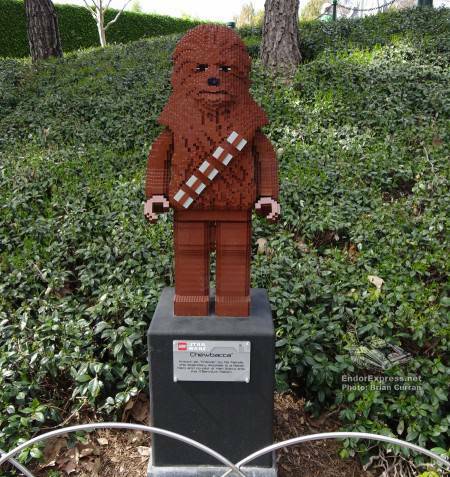 The 3 foot tall character statue gallery was added in 2012. 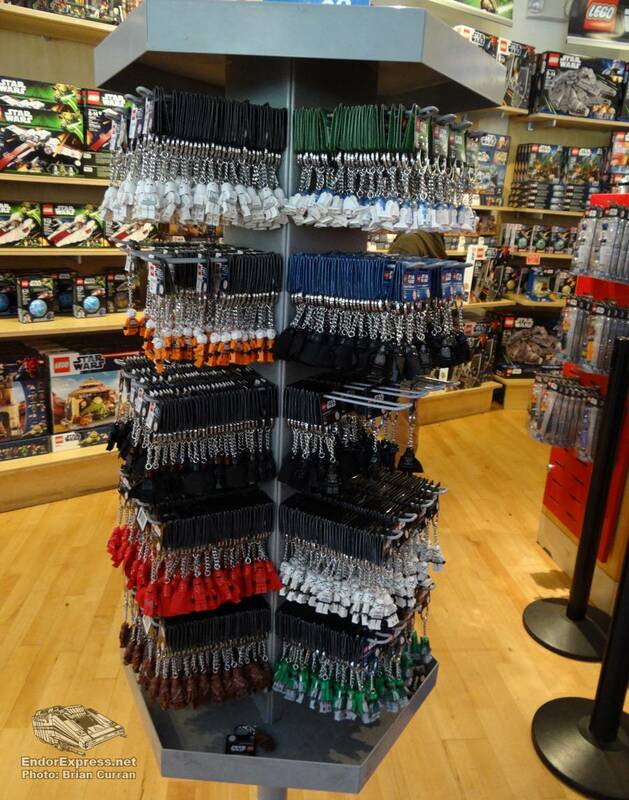 This area was very popular during my visit. 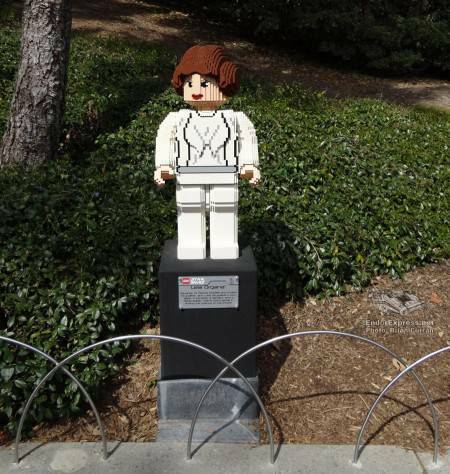 A lot of people were taking photos of the statues and of their families in front of them. 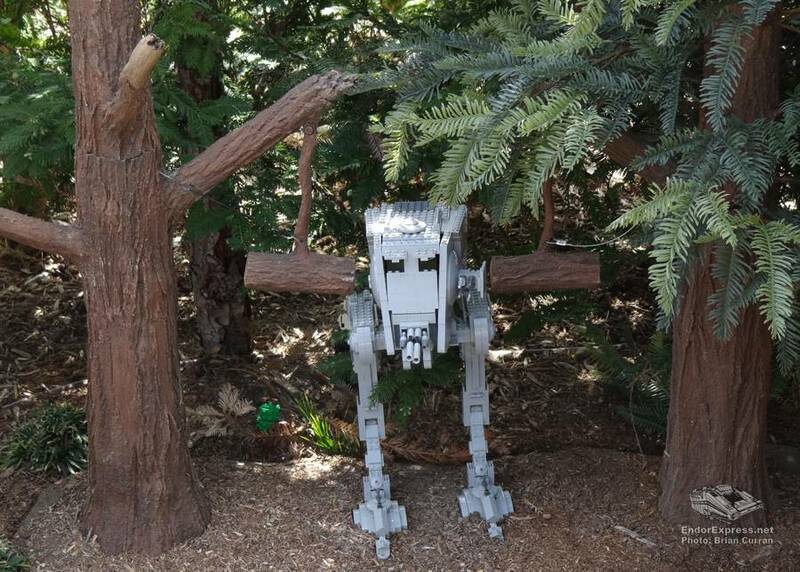 Just above the trail with the Gallery of Star Wars Lego minfigure statues are life size lego statues of Chewbacca and R2-D2. 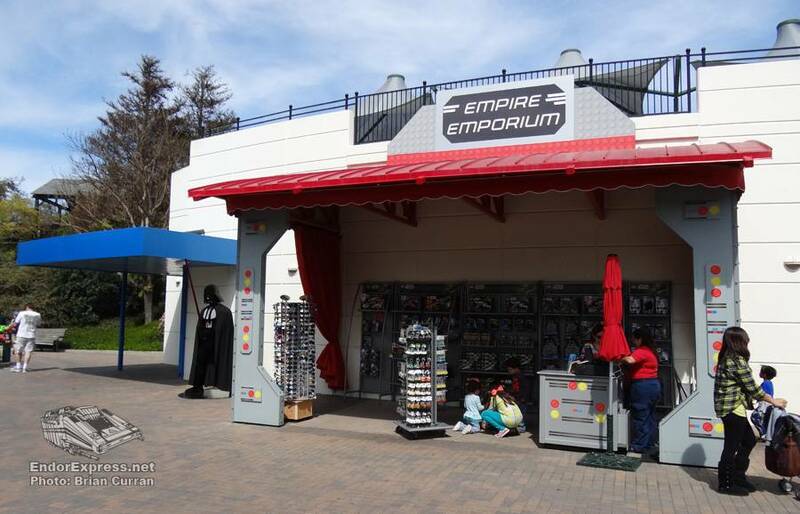 The Empire Emporium is located in the Star Wars Miniland area and has several Star Wars Lego sets, Star Wars Lego minifigure keychains, sunglasses and postcards. 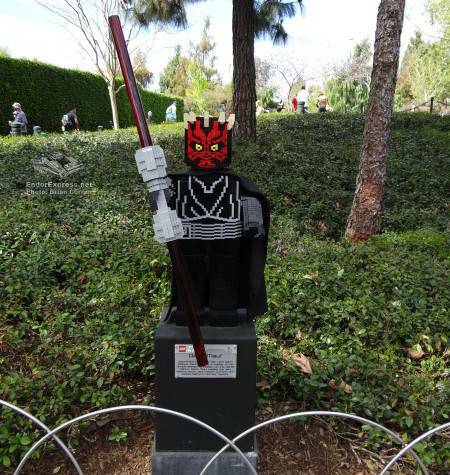 As you face the store front, a life size Darth Vader Lego statue is to your left and a life size Darth Maul Lego statue is to your right. 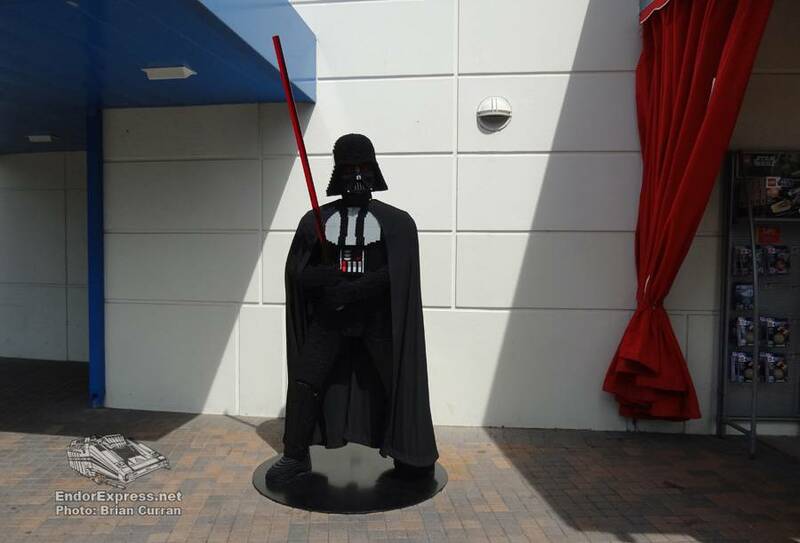 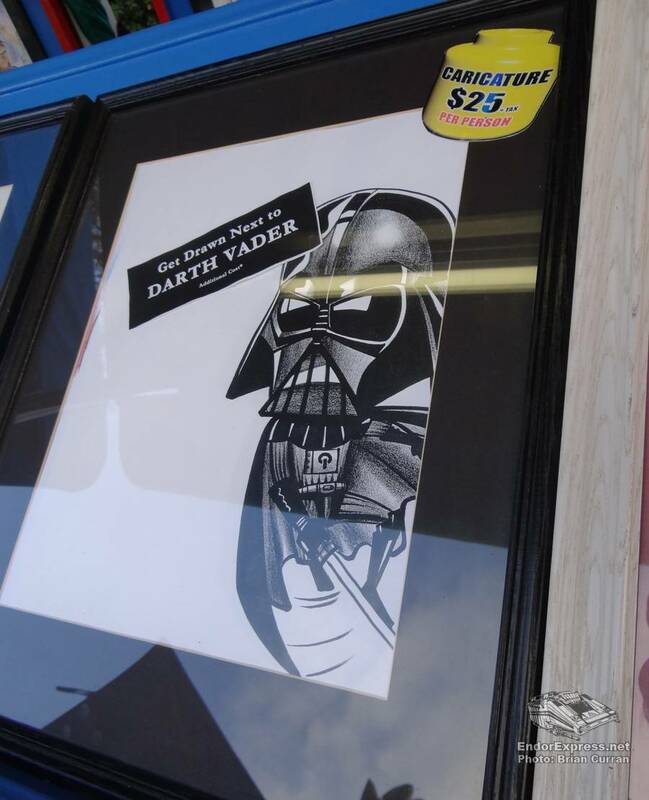 The life sized Sith Lords are not for sale, but are popular photo areas. 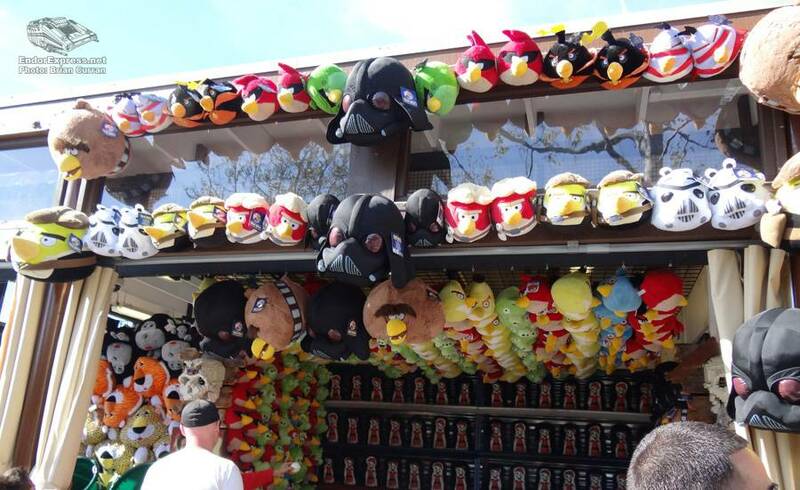 The Big Shop is located at the front of the park. 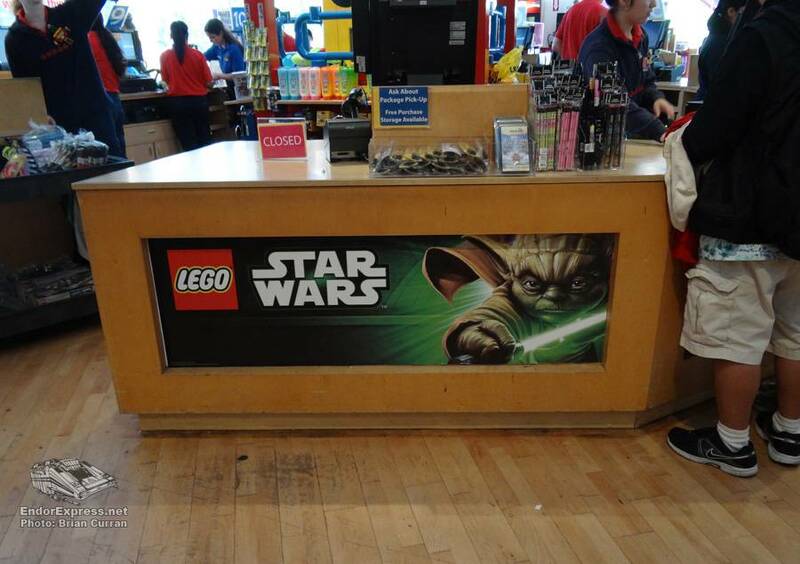 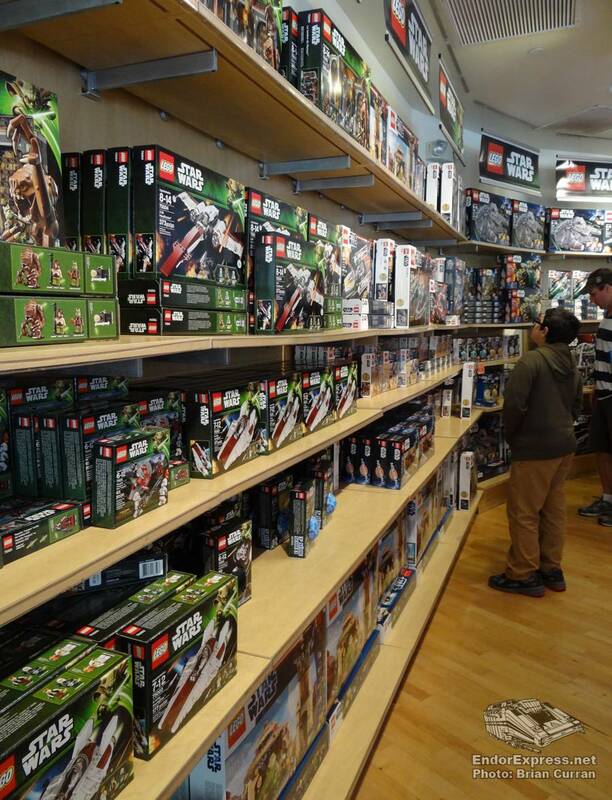 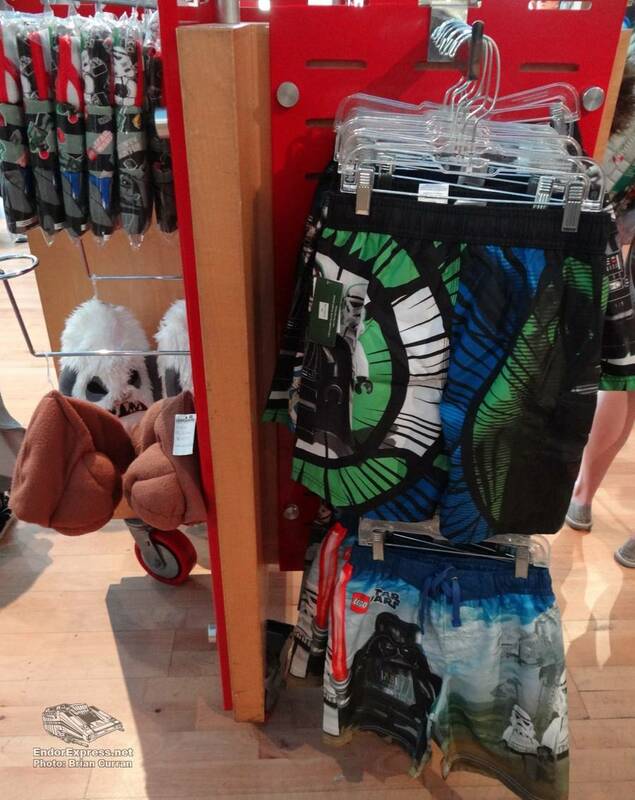 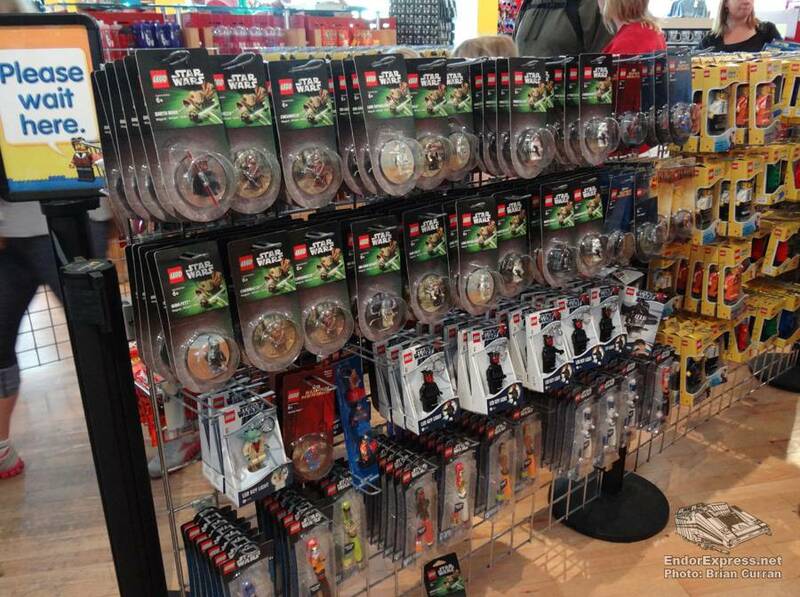 It is filled with all kinds of Lego items, Legoland souvenirs and a ton of Star Wars themed items. 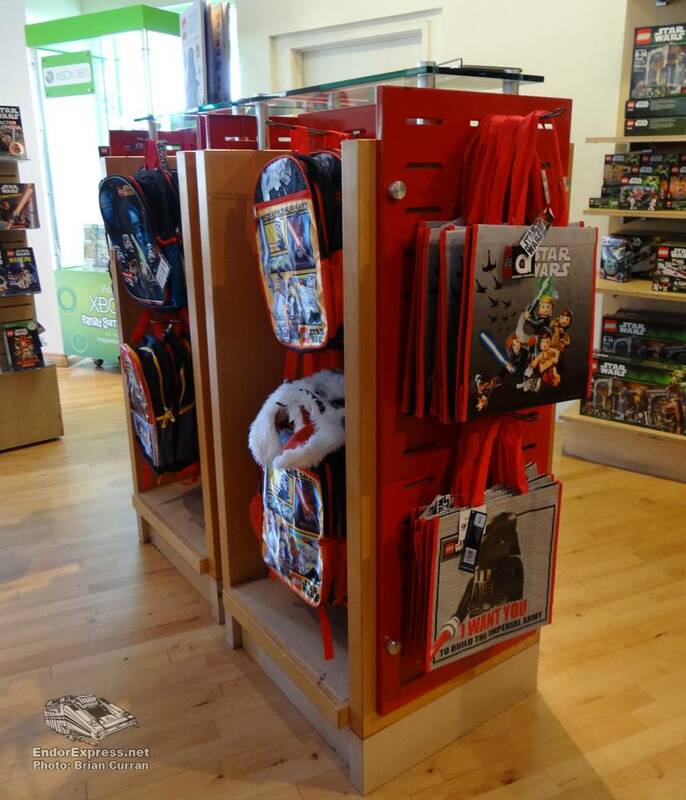 More images of these stores can be found in the gallery below. 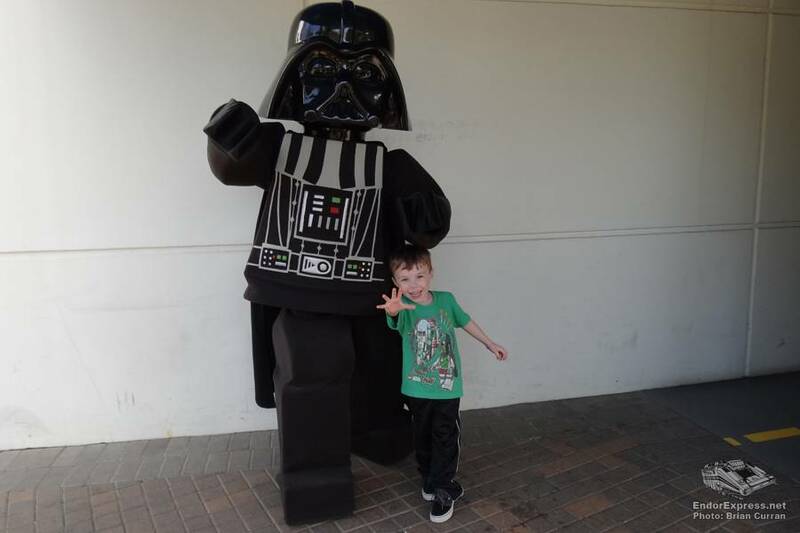 As you can probably tell by the photo above, my family had a great time! 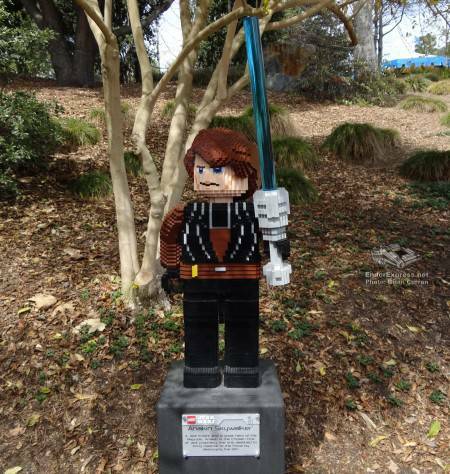 Thanks to the folks at Legoland for allowing me to tour! 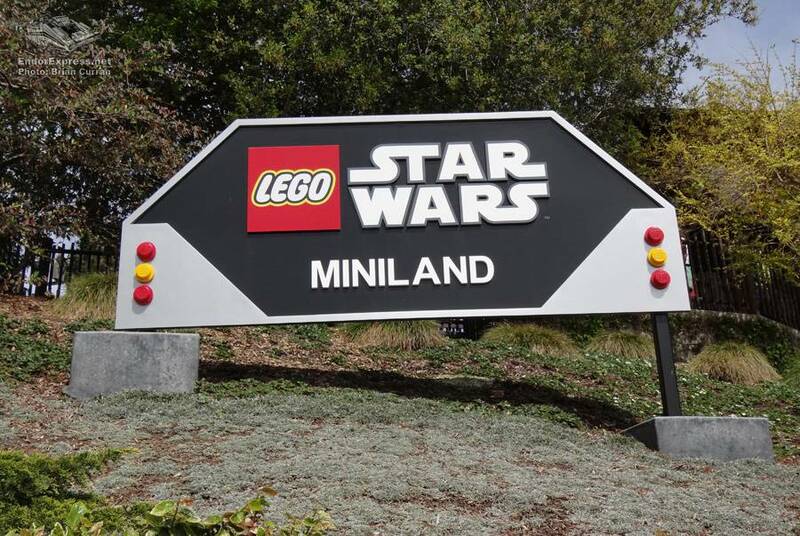 Please visit the official Legoland website for further details and park information. 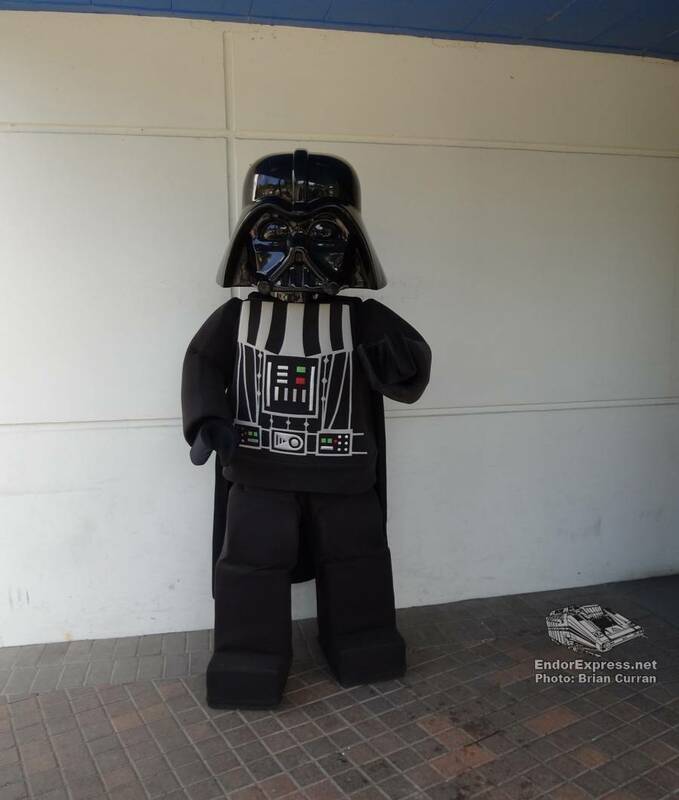 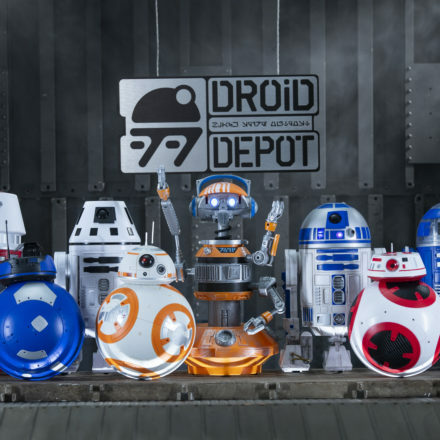 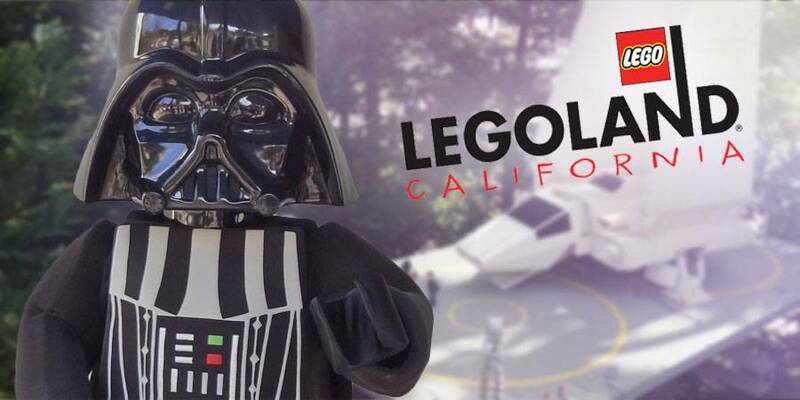 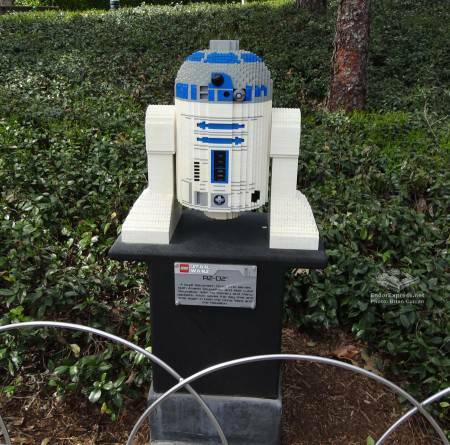 Mark your calendar for Legoland Star Wars Days scheduled in June!